Welcome to the Washington County Water Conservancy District’s economic data portal. This page provides useful data and links to get information about the local and state economies, such as population, employment, spending and other key metrics. 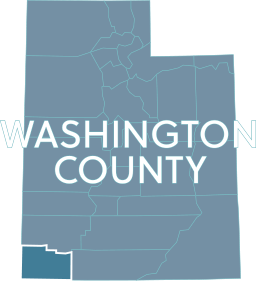 You can rotate between data for Washington County and data for the entire state of Utah by clicking on the map below.